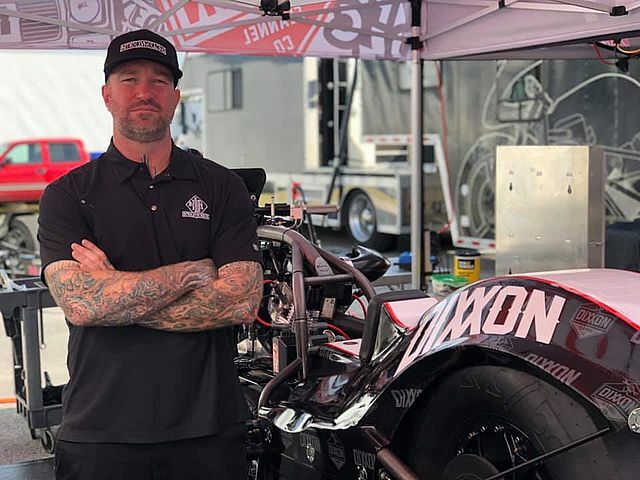 With back to back national top fuel Harley event wins and championship hopes alive, NitroLayne Racing announces the partnership extension with Dixxon Flannal Co through this weekend’s Spring Nationals at Houston Raceway Park in Baytown, Texas. WE'RE THE STEPCHILDREN OF A LOST GENERATION. 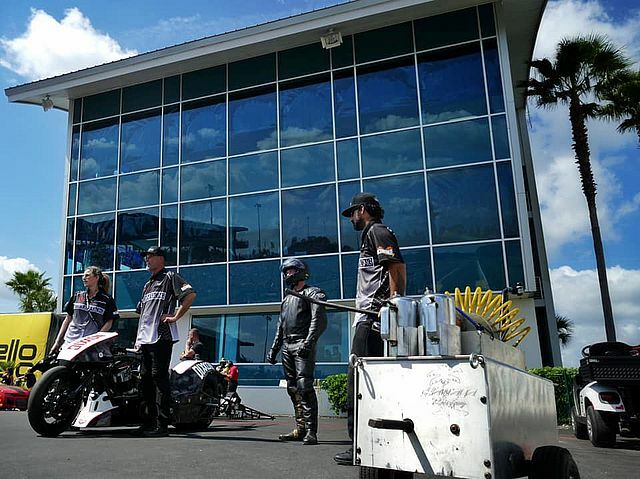 FUELED BY ALL THINGS FAST, WITH AN ADDICTION TO ADRENALINE. WE ARE THE CREATORS OF THE UNDERGROUND, ESCAPING OUR CIVILIZATION OF FORCEFED MEDIA. WE COVET WHAT IS BOLD, TRUE, AND REAL. FOR THE BUILDERS BY BUILDERS. FOR THE FAST AND THE RECKLESS BY THE FASTEST AND THE ABSOLUTE RECKLESS. FOR THE WORKING CLASS BY THE WORKING CLASS. DIXXON IS RIGHT THERE WITH YOU. WE ARE THE PEOPLE FOR THE PEOPLE.